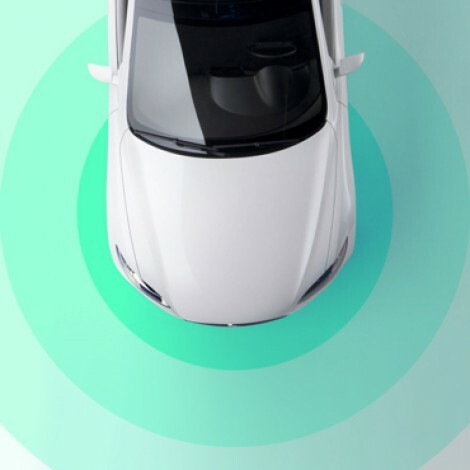 ENVOY | Verizon selects Envoy to rebrand next generation connected vehicle platform. Envoy is proud to announce a new partnership with Verizon Telematics. Verizon recently acquired Telogis and Fleetmatics to form the undisputed leader in the telematics industry. Envoy was tapped to provide strategy and creative services, which consisted of renaming the new company, architecting a new brand framework and orchestrating a strategic launch that will extend from internal communications to a high profile global campaign consisting of TV, print, digital and social activation points. Envoy will continue to work closely with the Verizon telematics team to cultivate and scale the brand going forward.